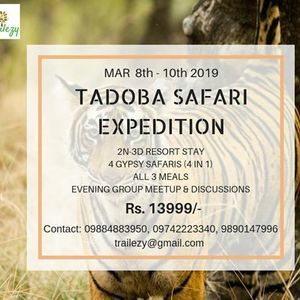 Trailezy brings you a chance to experience the wildlife of Tadoba National Park, considered one of the best places to see and photograph Tigers in wild and March being the perfect month for Indian Wildlife Safaris, we look forward to some good action. 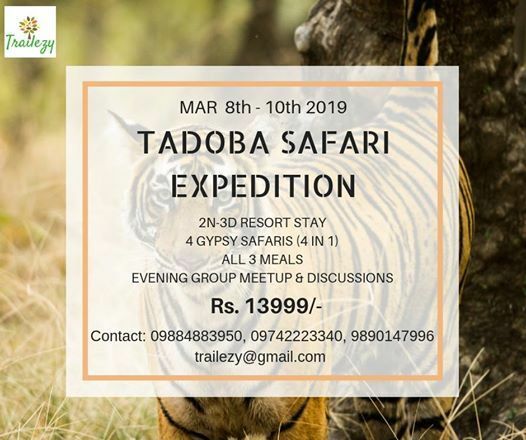 Not just that..What you also get is photography and wildlife knowledge sharing sessions, meeting & interacting with like-minded travelers, and some interesting stories to share. *Pickup and Drop from Nagpur/Chandrapur can be arranged on request.